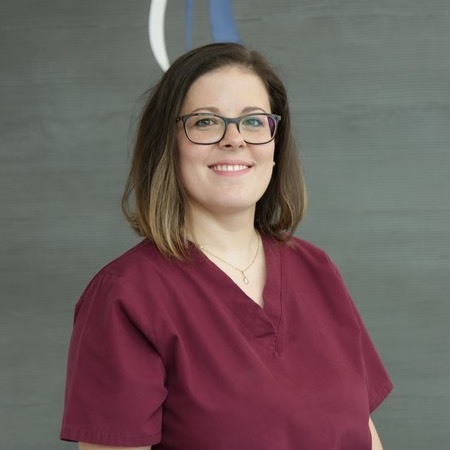  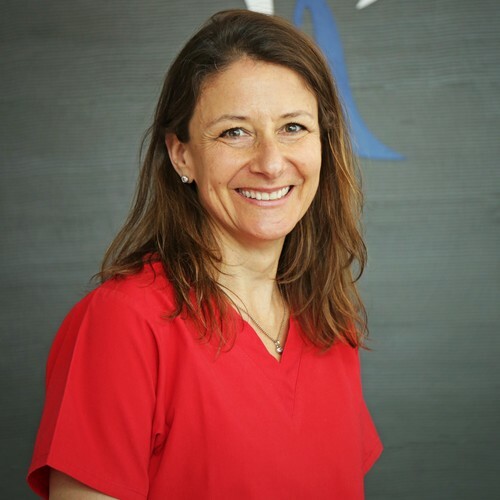 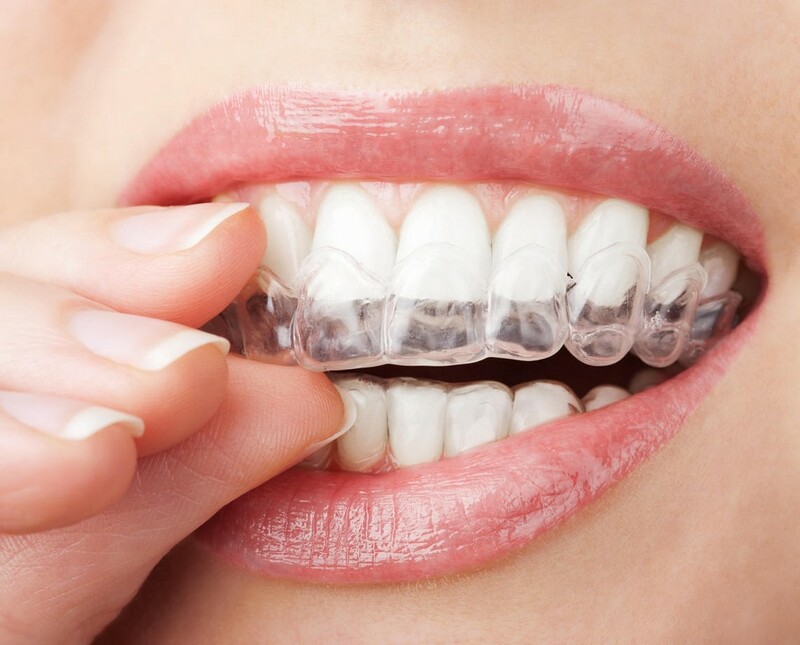 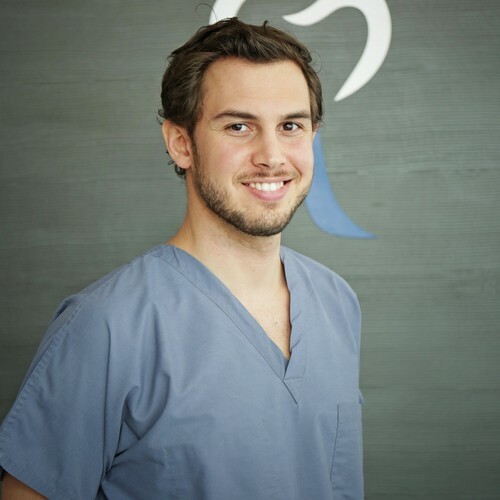 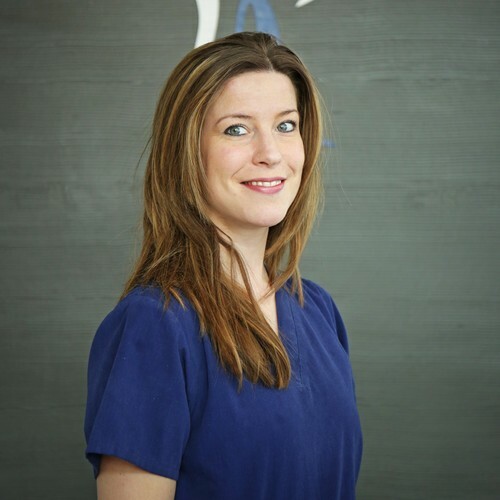 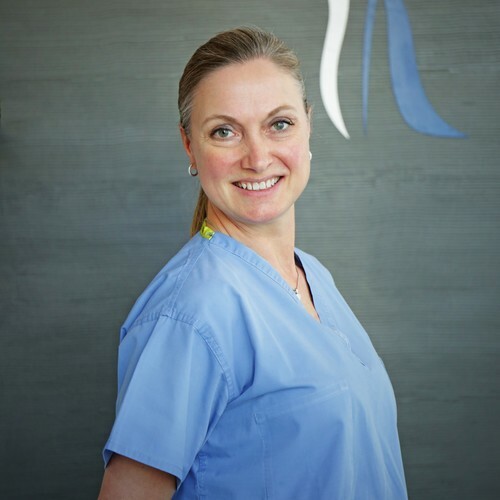 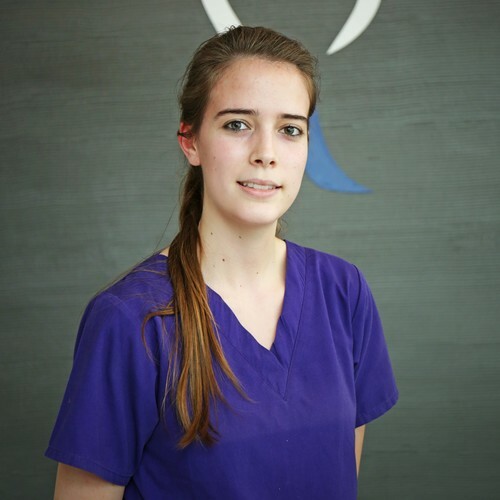 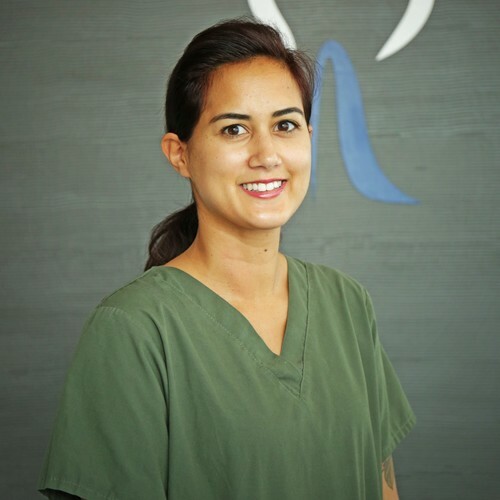 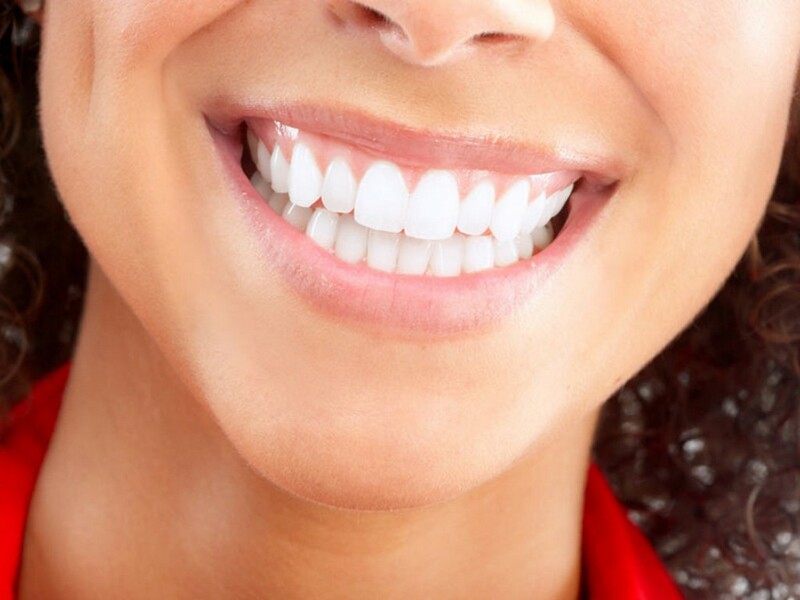 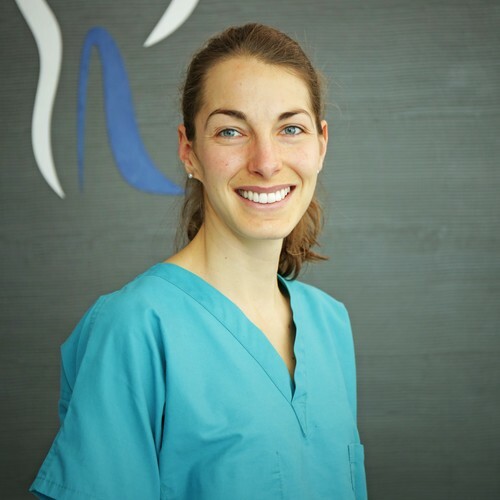 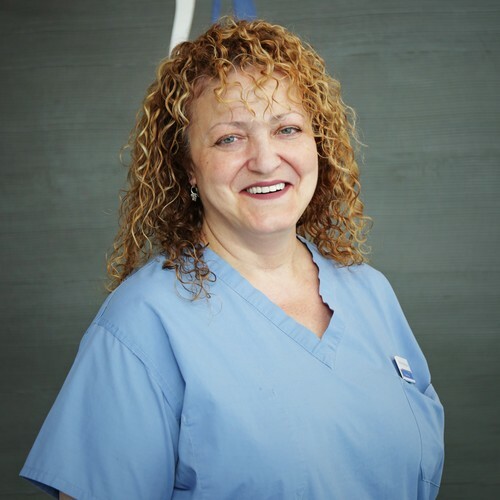 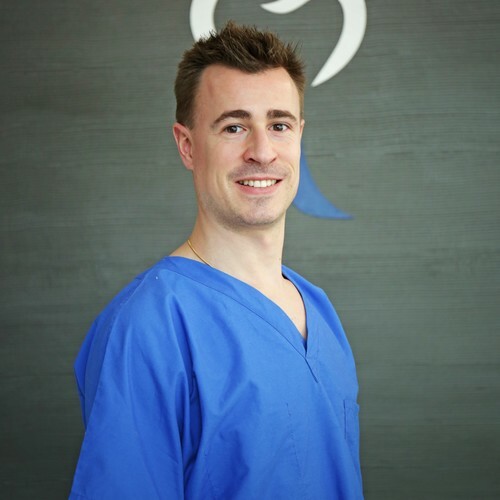 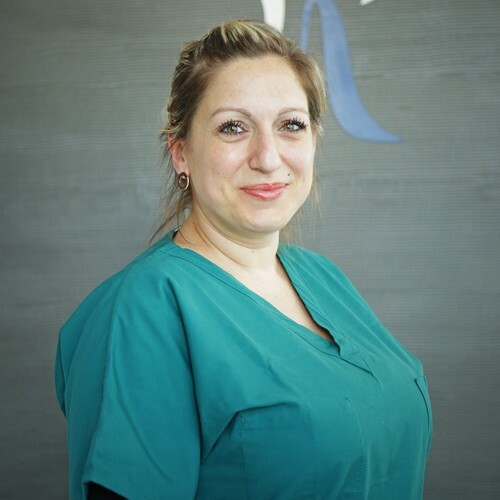 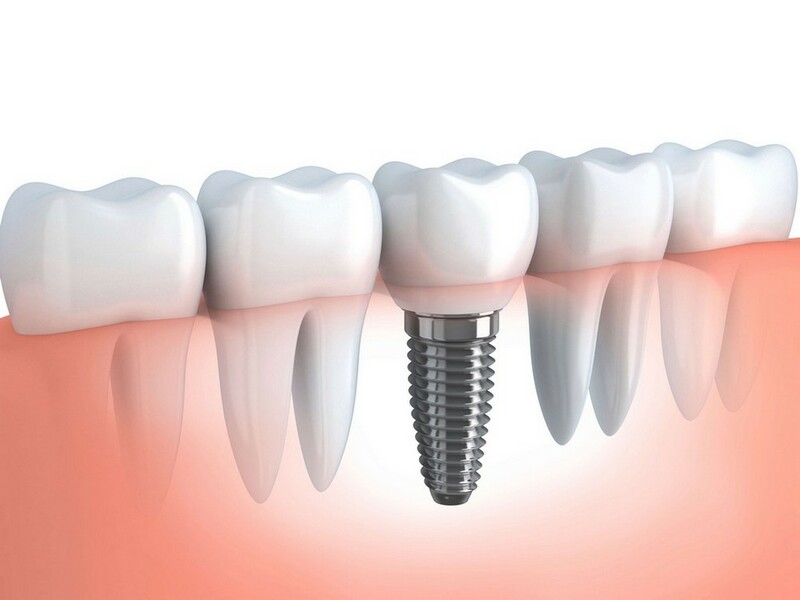 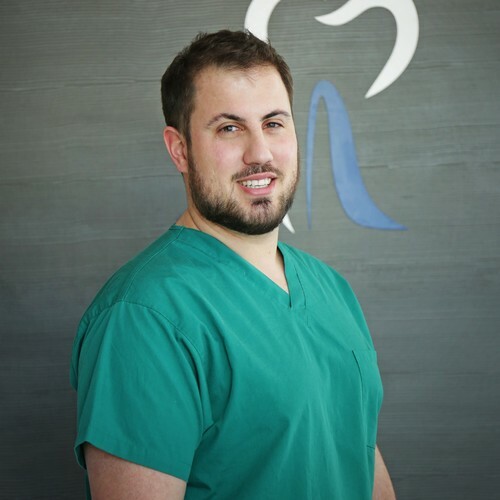 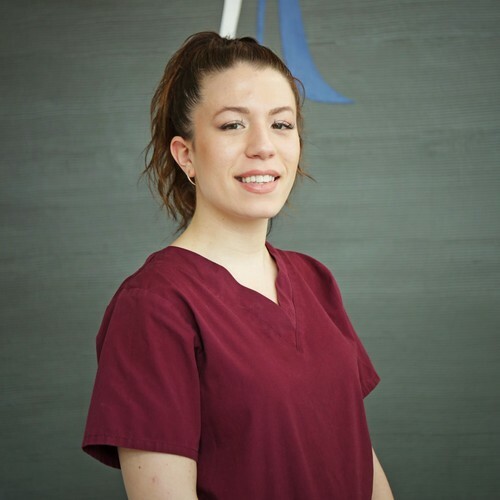 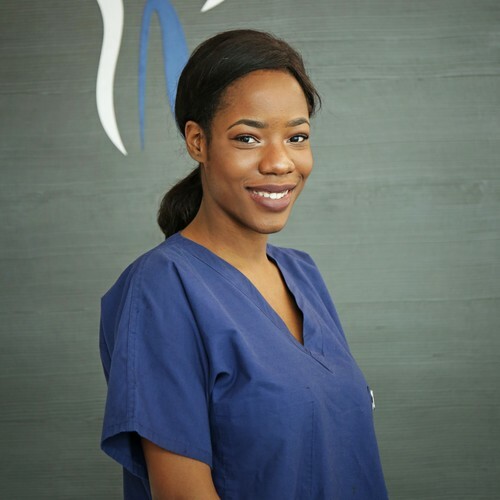 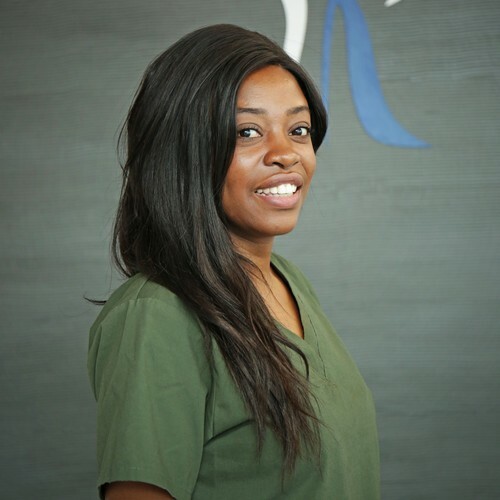 The (IMDA/Dental practice of Dr Romelli) in Geneva puts at your service a professional, experienced, firendly and attentive team to provide you with the treatment best suited to your situation. 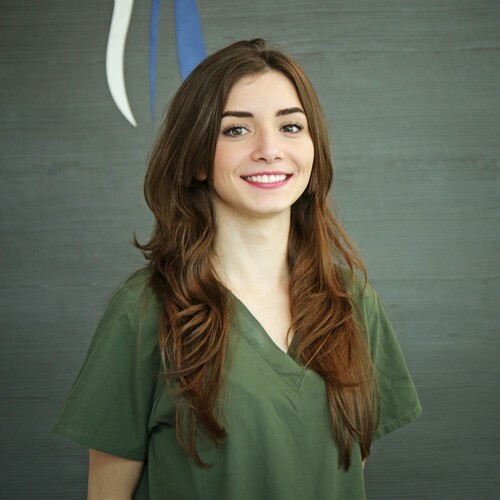 Our philosophy consists in the simplest and most sustainable therapeutic choice. 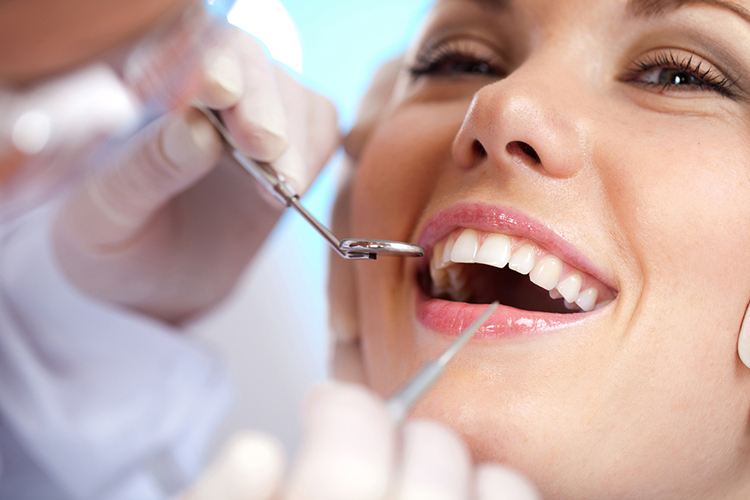 We place particular emphasis on prevention and follow-up, a prerequisite for long-term success. 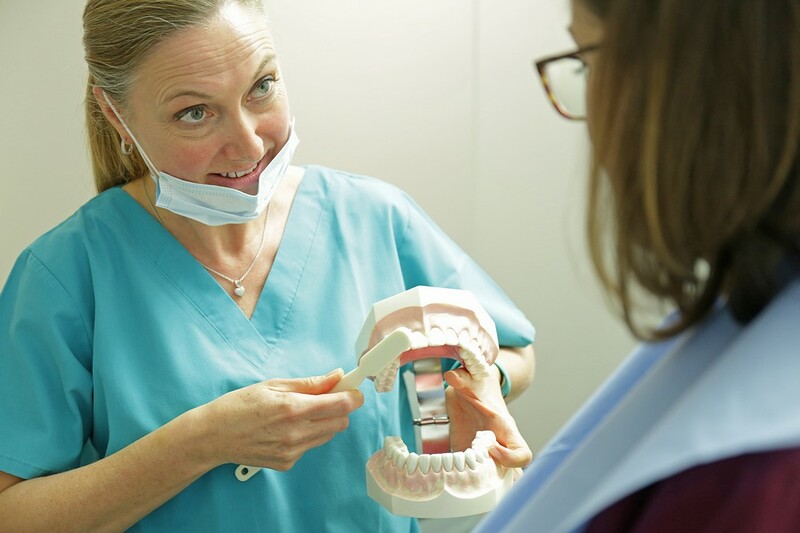 Our experience in different fields almost always allows us to carry out the treatment from A to Z in complex situations. 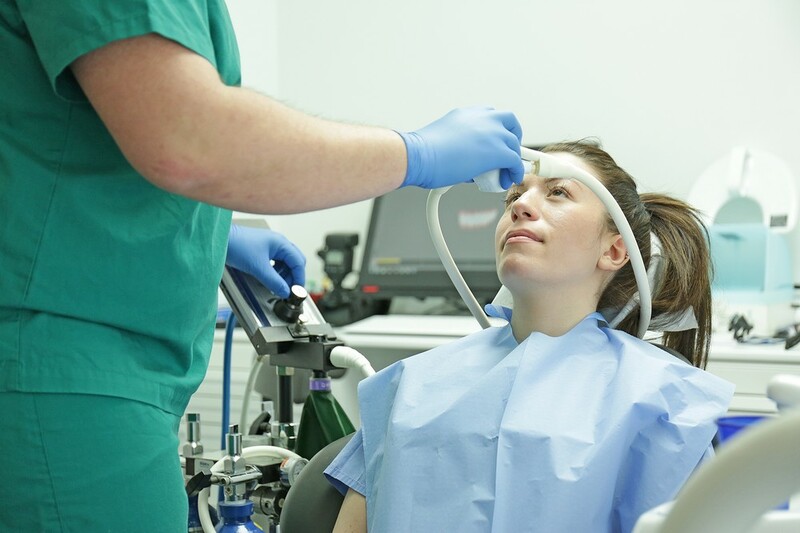 We are aware that the visit to the dentist causes anxiety in some patients, therefore, we can perform treatments under sedation or narcosis. 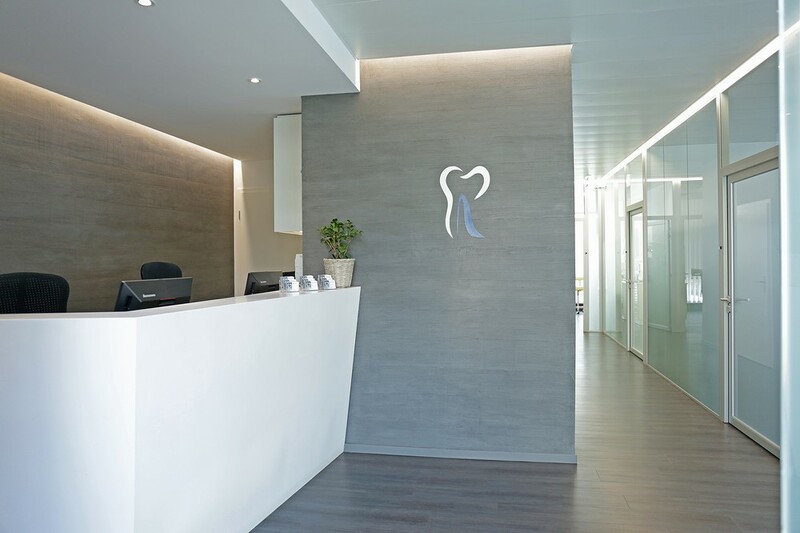 Located not far from the UN in Geneva, our dentists and hygienists will inform you about your dental care options to the best of their abilities.